Words & Pictures Co-editor Claire Watts looks at how children's books can help children deal with the fear that arises from acts of terror. As adults, we want to keep children safe from harm, but, more than that, we also want them to feel safe. In past, perhaps it was possible to shield children from the horrors of the world, but in this age of ever-present media, we can’t stop them being exposed to shattering news that will fill them with fear, confusion, anger and grief. Children are used to turning to adults for answers and comfort, but it’s difficult to provide an adequate response when you’re also questioning and despairing. Why can’t we stop it? A thoughtful, well-written children’s book can be precisely what’s needed in these situations to help adults and children come to terms with what’s happened together and give children the chance to grow in compassion, humanity and resilience. Picture books on these types of subjects aren’t likely to be the ones that turn into people’s favourites, but when they’re needed, they’re needed. Complicated explanations can exacerbate young children’s fears, but simple parables that present ideas about conflict and difference can open a dialogue between adult and child and begin to help the child towards an understanding of why people do terrible things to each other and a sense that conflict can eventually be resolved. 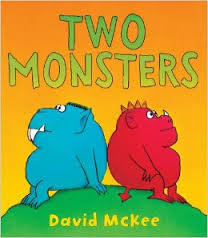 The irreconcilable differences of David McKee's Two Monsters destroy their world before they eventually begin to see things the same way. 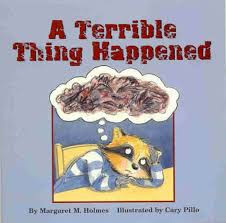 In A Terrible Thing Happened by Margaret Holmes, Sherman Smith learns that talking about his feelings after seeing something terrible can make him feel better. By contrast, non-fiction works for many older children. Understanding the facts – in so far as they are understandable – can help to alleviate fear as well as showing children that there is strength in knowledge rather than gut reaction. In sixteen illustrations Chris Riddell encapsulates the freedoms UK citizens enjoy under the Human rights Act. 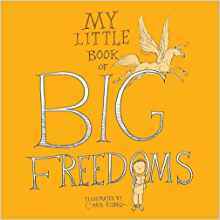 A book like this can help children towards understanding the sense of injustice that accompanies their reaction to acts of terrorism. 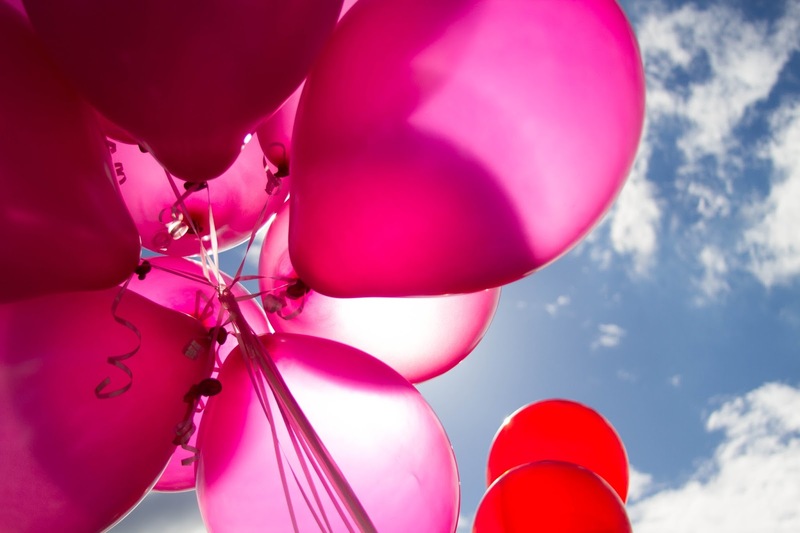 The true story of a survivor can inspire as well as explain. 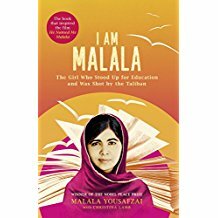 The story of Malala Yousafsai is available in several versions aimed at different age groups. And older fiction – that’s all about empathy, isn’t it? So much can be learned by putting oneself in the head of a fictional character who is entirely different from oneself. Enclosed in the wrapper of a story, a child can come to understand situations they will – we hope – never encounter in their own lives, they can try out scenarios that are unfamiliar to them and begin to make sense of the lives of people who are entirely outside their own experience. 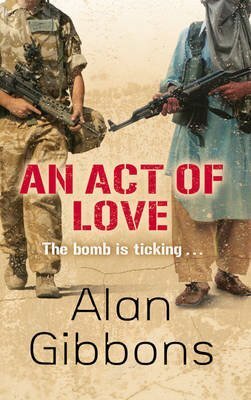 Alan Gibbons' book An Act of Love explores issues of friendship, democracy, religion and terror from two different perspectives. 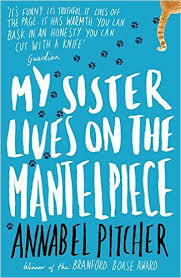 Annabel Pitcher's book My Sister Lives on the Mantelpiece tells the story of a family falling apart after one member is blown up in a terrorist attack. So, fellow makers of books for children, think about it. Do you have a book in you that will explain and reassure? You’re unlikely to get rich with it – no one’s going to be crying out for that picture book about terrorism to be read to them every night. Nor will they want the one about war or poverty, death or illness, homelessness, global warming or bigotry – all things that fill children with anxiety. But if you can write a book that strikes exactly the right note, it may help a child to come to terms with the horrifying realities of our world – it may help them to feel safe again.